Unlike other palm oil giants that have recently made strong commitments to eliminating deforestation and social conflict from their supply chains, Malaysia-based Kuala Lumpur Kepong (KLK) continues to source palm oil associated with forest destruction and community conflict, argues a new report published by the Rainforest Action Network (RAN). The report, titled Conflict Palm Oil in Practice, cites several high profile cases from the past year involving KLK, including conflict with communities in Papua New Guinea and Liberia, use of child labor on an Indonesian plantation, and continued deforestation at two plantations in Indonesia. 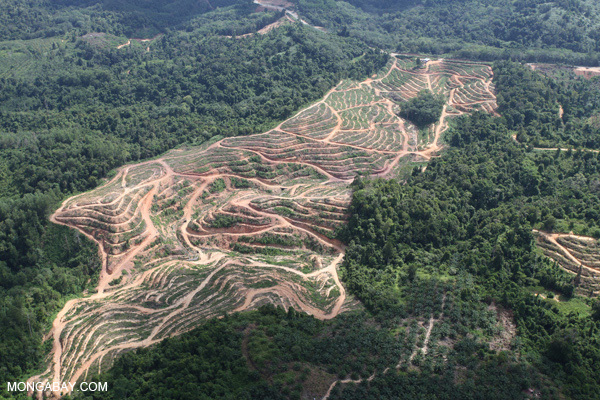 to stop doing business with the palm oil producer. But Cargill, a KLK buyer that has been the target of a long-running RAN campaign, has no such policy. 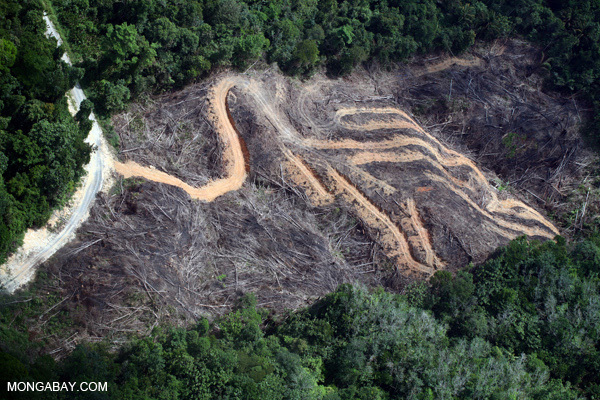 “KLK is able to continue to operate with impunity while major traders, like Cargill, continue to purchase the palm oil it produces to sell to food manufacturers in the United States and around the world,” noted Averbeck. 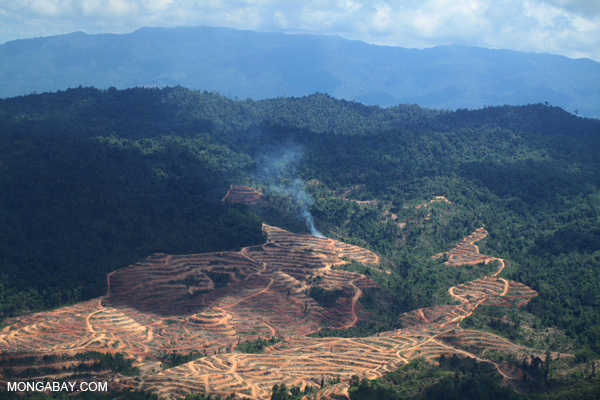 RAN’s hope is that convincing major traders to stop buying from KLK could push the company to adopt a zero deforestation, zero conflict policy like those established by Golden Agri-Resources in 2011 and Wilmar in 2013. 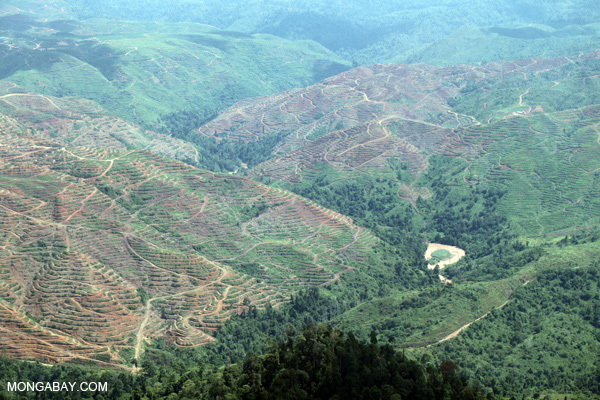 Palm oil production is currently the biggest driver of deforestation in Indonesia and Malaysia.